Website maintenance includes revising, editing or otherwise changing existing web pages to keep your website up to date. The periodic addition of new web pages may also be a requirement. 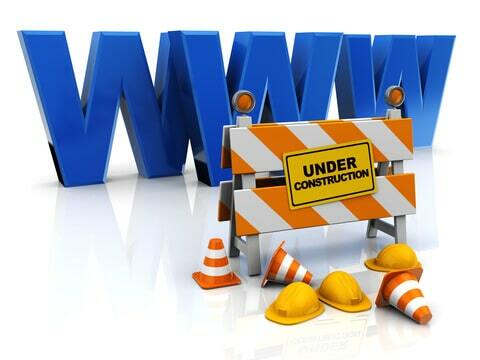 Website maintenance also includes repairing sections of your website that stop functioning properly. Typically, links and graphic images are most prone to corruption over time, but basic HTML pages can also become corrupted. Schedule your first hour today! Website maintenance hourly rate is $65 hr and does not include modifying the design of the website or adding new interactive functionality to the website. We also offer Website Care Plans that include website maintenance at a discounted rate. To modify your website design or add new functionality, click here to fill out our free website design quote form. DISCLAIMER: iLocalEverywhere reserves the right in determining if your website maintenace falls within the above guidelines. If they do not, our web developer will give you an affordable alternative. iLocalEverywhere is not responsible for malfunctions of website due to weather, natural disasters or events beyond our control.